Modern Roofing is a team of professional roofers that can handle Roof Repairs and Roof Replacements on Residential roofs, Commercial Roofs, or Specialty Roofs. 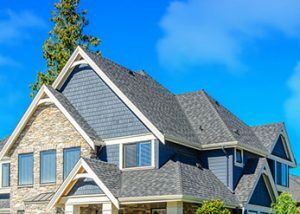 We are one of the top roofing companies in greater Los Angeles and work on a wide variety of roofing jobs, including roofs made from Composition Shingles, Asphalt roofs, Metal roofing, Tile roofs, flat roofs, roof coating, PVC, and single ply roofing with many more options available. Be sure to consider Modern Roofing when you’re choosing a roofer for your next project. Roofing can be an extremely stressful experience. Our roofing contractors know how to get your insurance restoration project completed from start to finish with fewer hassles. We work with all major insurance companies and can easily navigate confusing insurance claim paperwork. Call us for service ANYTIME you’ll never have to look for roofing contractors Los Angeles again! We’ve served thousands of satisfied customers and have grown to become one of the most reputable residential roofing companies in the Los Angeles area and in the nation. We’re the top choice for any Los Angeles CA roofing issues you have. Every Roof Repair is inspected by a Project Manager and the Owner. All Roof Replacements, Reroofs, and Roof Installations, are inspected by a Project Manger and the Owner. We provide ongoing courtesy calls to update the owner of the progress of the job. Great Reputation as Roofing Contractors for over 16 Years! Modern Roofing is a top rated commercial roofing team dedicated to excellence. With over 15 years of experience we offer a commercial roofing service that goes above and beyond expectations. 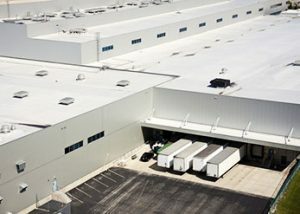 Commercial Roofing buildings can’t be delivered by any typical roofing company. The right roofing company to get the job done has to have a large enough staff, the right systems and procedures.  If you employ a roofing company that does not have the right systems in place to handle large commercial contracts, you may be putting your business at risk. When you’re looking for the top Roofer in LA make sure you consider Modern Roofing. We are the Experts in roof repair Los Angeles and roof replacements! Modern Roofing Los Angeles CA, was founded with one thing in mind, to provide superior quality and outstanding Customer service on every roofing project we complete. Don’t put your roof in the hands of inexperienced roofing contractors. 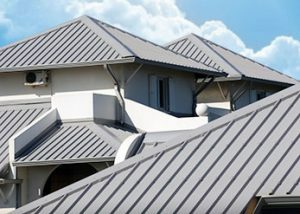 Don’t waste your time with other roofing companies in Los Angeles, you can count on us, an established LA roofing company, to protect your home. We are GAF Certified Weather Stopper Roofing Contractors. We also sell and install Energy Star products. Modern Roofing was awarded best roofing company in the greater Los Angeles Area. Customer Service is our number one priority. We’re your go to solution for any Los Angeles CA roofing concerns you have.